Ready to go on vacation with her pastor husband, a ghost hunter asks Tempe for her help to help a ghost in an old ranch house in the mountain town of Tehachapi. The community is known for its gigantic wind machines and the famous Loop, where long freight trains meet themselves coming and going. Intrigued by the fact that the Kawaiisu natives of Tehachapi share a similar history as her own Yokut tribe, Tempe agrees, though her husband Hutch is not happy about the trip. The rich and unusual setting and an historical event that changed the lives of the people living there at the time, all have an influence on Tempe’s experience. As in many of the Tempe Crabtree mysteries there is a restless spirit, an Indian legend, and of course, a murder. Though out of her jurisdiction as a deputy, Tempe makes friends with one of the local detectives and reluctantly helps with the investigation. Her involvement in the murder case puts both Tempe and her husband in great danger. 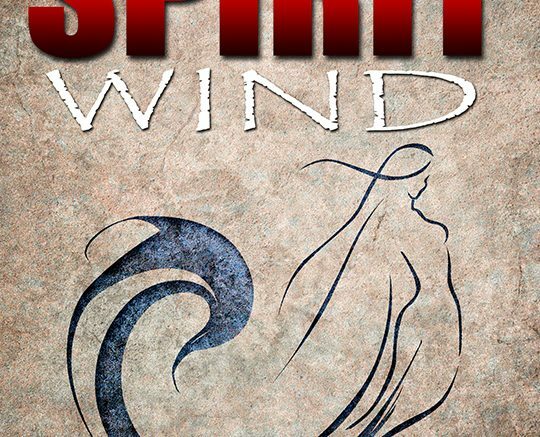 This is #17 in the series, but like each of the previous mysteries, Spirit Wind can be read as a stand-alone. Marilyn has had so many books published, she’s lost track of the count, but it’s getting near 40. She lives in a community similar to the fictional mountain town of Bear Creek, the big difference being that Bear Creek is a thousand feet higher in the mountains. 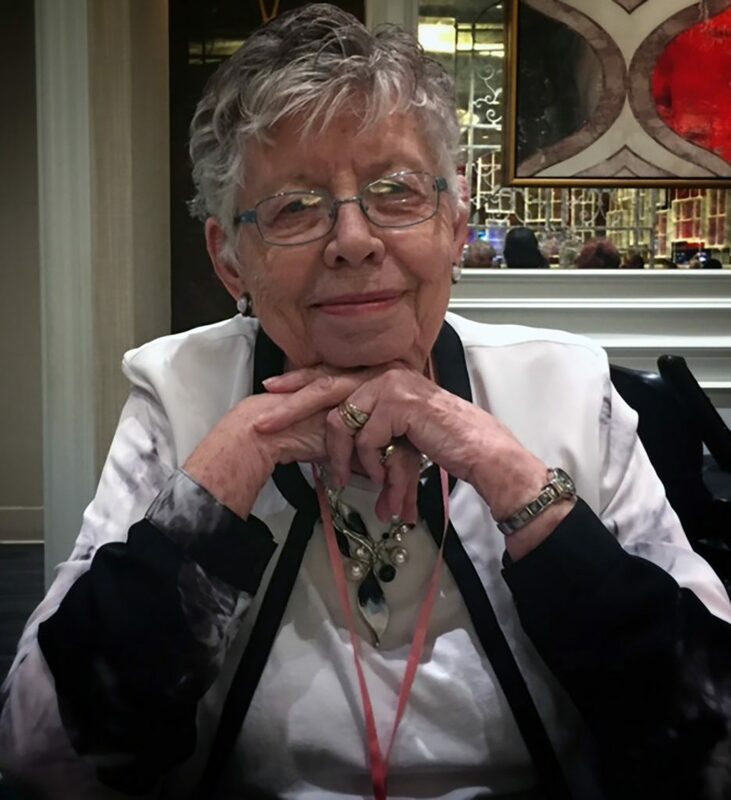 She is a member of Mystery Writers of American, three chapters of Sisters in Crime, and is a board member of Public Safety Writers of America. 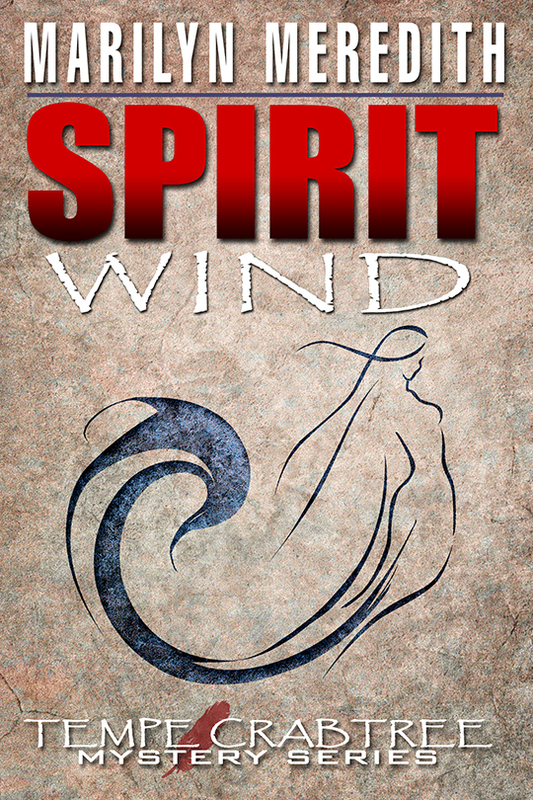 Be the first to comment on "Get to know Marilyn Meredith and her latest book “Spirit Wind”"